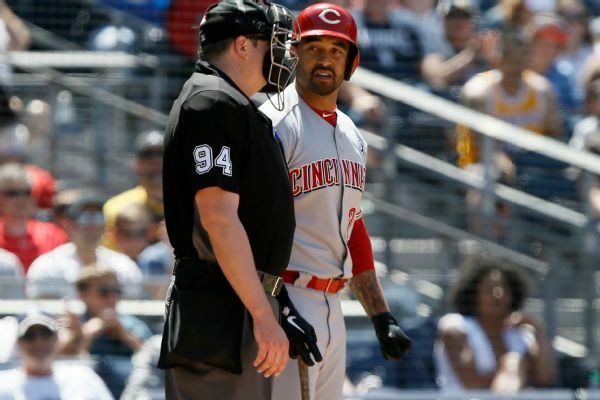 Reds outfielder Matt Kemp ran into the left-field wall while chasing a fly ball Sunday against the Padres and later exited with a chest wall contusion. 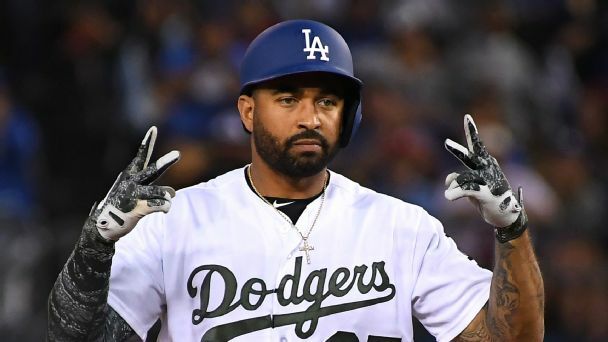 Kemp has been diagnosed with a chest wall contusion after leaving Sunday's game against the Padres in the fourth inning. 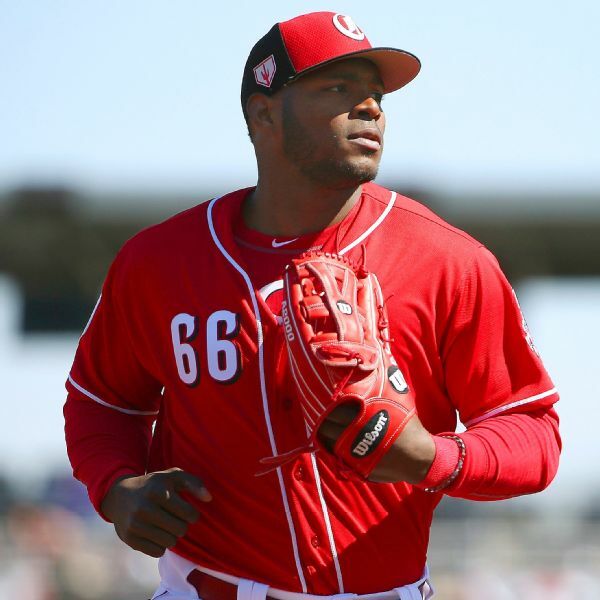 Yasiel Puig was late arriving to Dodger Stadium on Monday in his return to Los Angeles for the first time since being traded to the Cincinnati Reds. 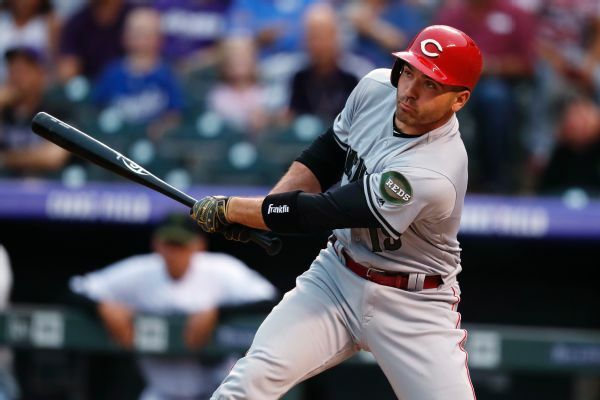 Reds first baseman Joey Votto hopes to rebound after a subpar season in 2018. While Cincinnati takes its chances on improving with Yasiel Puig & Co., L.A. now might have the payroll space to pursue Bryce Harper. From the seven players changing hands to the payroll space the Dodgers acquired that could help them afford even bigger moves. 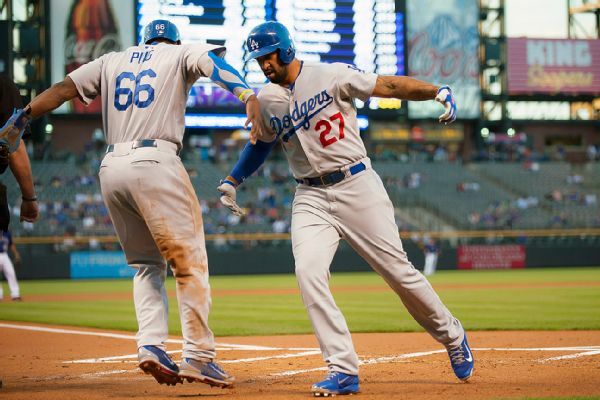 The Dodgers traded outfielders Matt Kemp and Yasiel Puig, pitcher Alex Wood and catcher Kyle Farmer to the Reds for pitcher Homer Bailey and prospects. 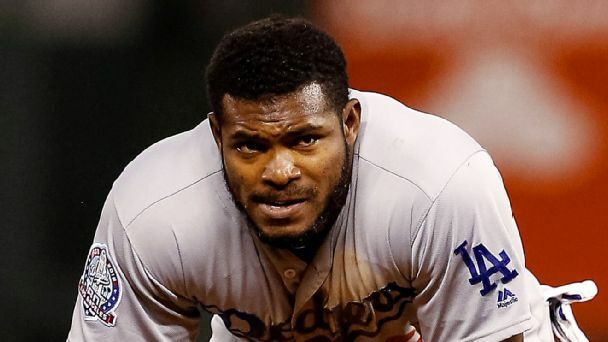 Bailey will be released, the Dodgers said. Legend. Rental. Wunderkind. Moneybags. 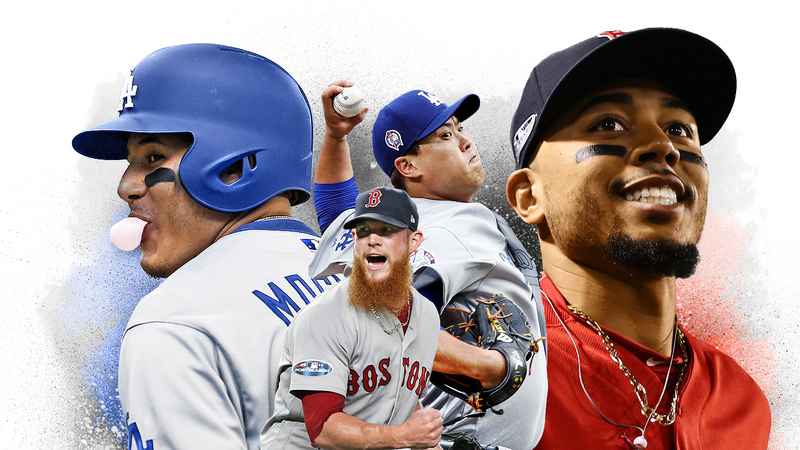 Here's what you need to know about each of the Red Sox and Dodgers players in this year's Fall Classic. 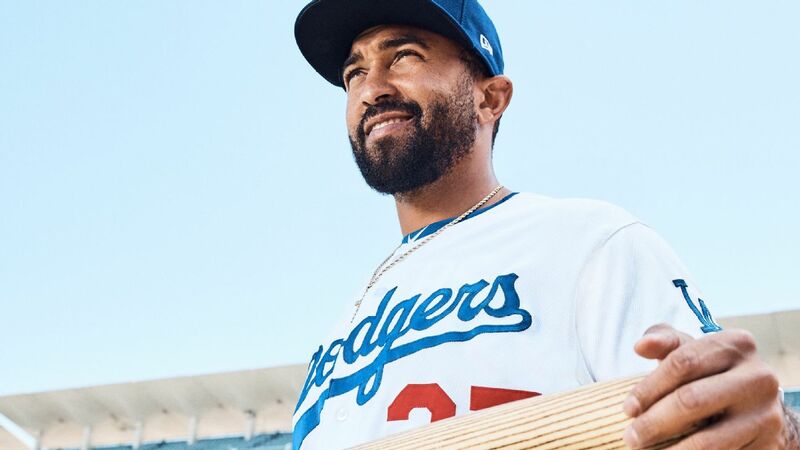 After three years away from LA, Matt Kemp is determined to make the most of his second stint with the team that made him a star. 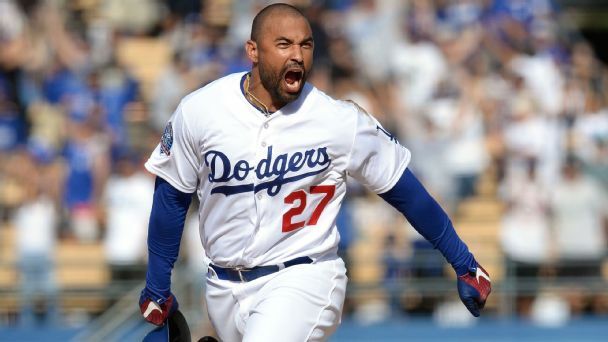 With Matt Kemp playing hero again, L.A. took over the NL West lead, beating the Diamondbacks in the best series of the season.